Cait's Cozy Corner : 8 "OMG YOU HAVE TO TRY THIS" Spring Cleaning Tips! 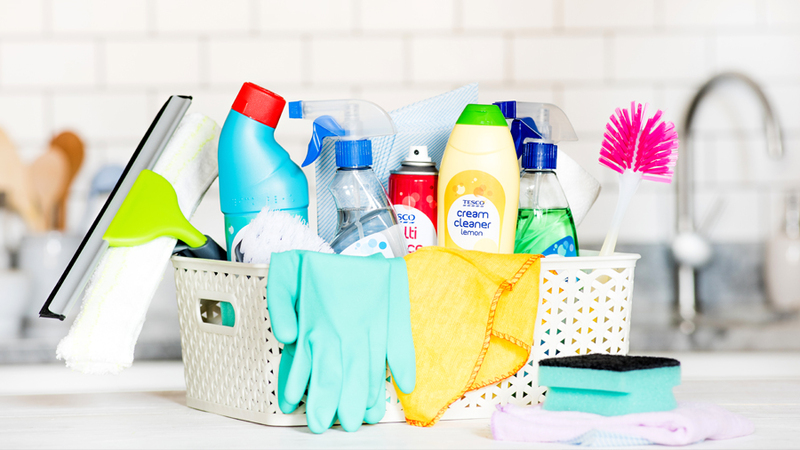 8 "OMG YOU HAVE TO TRY THIS" Spring Cleaning Tips! While were waiting on our new house to be built, there are a few things I'm enjoying doing while we hang with my parents for a few months..and that's cleaning! Nope you heard me right, I really actually enjoy that chore but it's because I'm able to keep my time to spring clean down to about 10-20 minutes per day which means MORE time with my kids. I've even shared a few of these with my parents and they are already making some changes to how they clean their home! 1. HANGER TRICK- Think you have nothing to wear?! Turn on your hangers ( my favorites are HERE ) the opposite direction and at the end of the month survey what you haven't turned around. This is an easy indication of what you love/choose to wear every day. 2. STAINS ON CLOTHES - Found on a stain on your favorite shirt? Soak it in a solution with two parts milk and one part white vinegar overnight, then wash per usual. STAIN BE GONE! I've done it a few times and it's work every single time! 3. 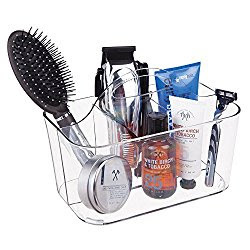 CADDYS - If you have multiple bathrooms, put a bucket of various products in each bathroom. This will help you save the time of running around from the kitchen back to the bathroom. My fav bathroom caddy is HERE. 4. CANDLES- the family room is one my favorite places of the house so I love refreshing it with a warm scented candle. 5. REFRESH CARPET - Since this room usually has a lot of traffic, I like to refresh the carpet with THIS refresher and THIS one too. 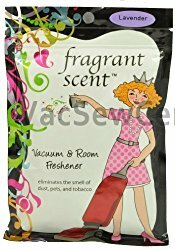 It keeps the room smelling nice and clean plus easy to vacumm up while continue working. 6. DETERGENT- The best feeling is falling asleep in incredible smelling sheets or even better not having to wear perfume or cologne because your clothes smell so good. THIS detergent is my MUST for everything. I'm obsessed and so are my friends! 7. 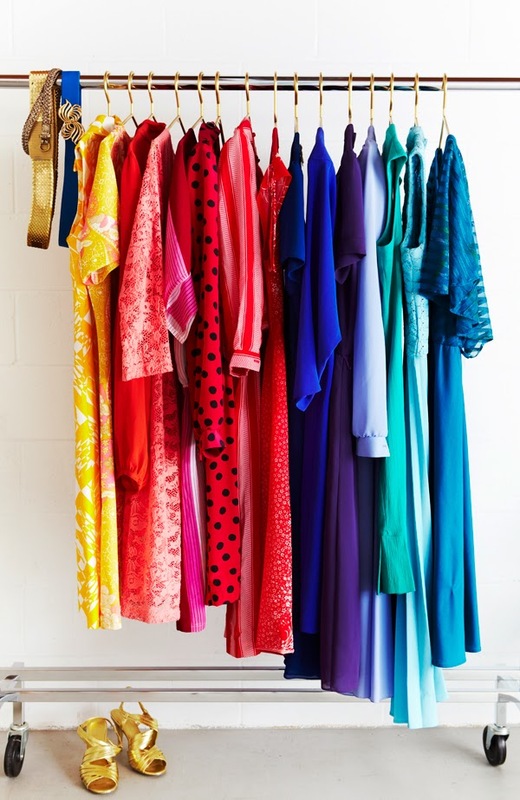 NO NEED TO SORT CLOTHES- Hate sorting through the whites/darks of your clothes? Wash each child's laundry separately with 1/2 cup of white vinegar ( plus detergent ) to keep the colors from running. Because the acid in distilled white vinegar is strong enough to break down detergent's alkalies ( it's more effective at the cleaning part ) but it's also mild enough to preserve and soften materials! 8. PET HAIR - When we had our cats, there was fur everywhere in our home. One thing that always helped if I couldn't find my beloved lint roller was grabbing a dishwashing glove. Rub the glove rapidly on the upholstery and it begins to build up an electrical charge. The hair will then stick to it! Toss it the trash when your done! So simple! spring cleaning tips with me! I need to try the white vinegar overnight tip. My kids are constantly staining clothes! I need to try that hanger trick! I feel like I haven't worn half of the clothes in my closet in years. That stain trick sounds amazing! I've always read the hanger trick but never tried it! These are great tips! I am going to have to try the stain remover one! I do the hanger trick all the time to get rid of clothes I never wear. These are great tips! I really need to do the closet tip because I have noticed I am wearing the same thing every week. I also really need to declutter my house so I can move things along. There are so many things we do NOT use anymore that I just need to get rid of. These are such awesome tips. I've been purging like crazy since we are prepping for a move. I keep throwing away trash bag after trash bag of junk. I have no idea where it's all coming from! haha! 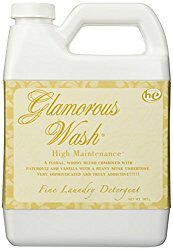 Also, I've been dying to try the Glamorous Wash for forever now! Once I run out of what I'm currently using, I might just have to get some! Love the hanger trick! And the sorting clothes one too! I hate sorting AND folding clothes. ugh. I seriously need a carpet refresh - and I'm loving this hanger trick!!! Thus, picking a cover cleaner in light of cost alone isn't a smart thought in light of the fact that at last, you get what you pay for. I'm going to have to try that hanger trick. What a great idea! I use the hanger trick every season (I turn the hangers backwards when I rotate my clothes for the beginning of each season and donate anything left unturned at the end) and it's been so eye-opening in seeing what I actually wear! Love it! I also love good-smelling carpets! I have the carpet cleaners clean often, but I'll have to try that refresher in between! Thanks for the tips!